Email judes@FoodsWithJudes.com to schedule a free conference call. Looking for a Sensational Speaker? 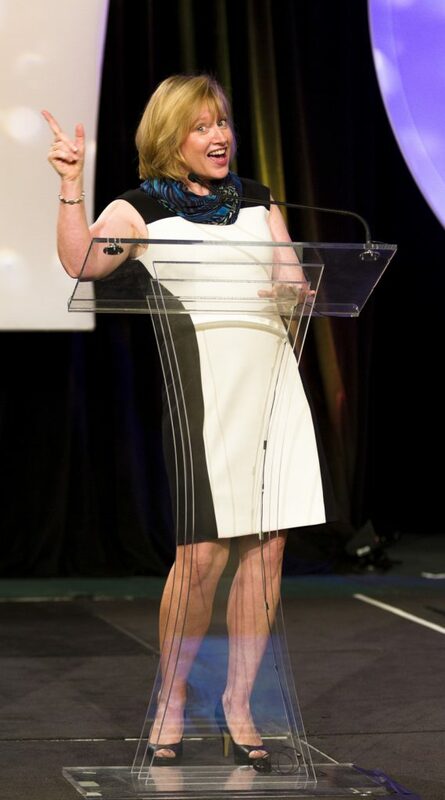 If you want to thrill your organization with a speaker who will engage your audience while offering simple life changing techniques to improve their health, I’m your speaker! 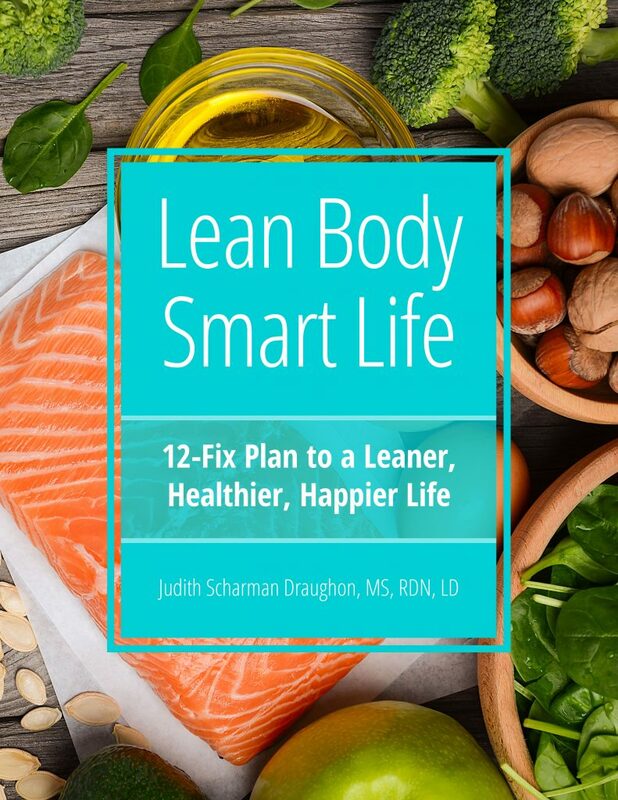 As your how-to dietitian nutritionist and author of the soon to be released book, Lean Body, Smart Life: 12-Fix Plan to a Leaner, Healthier, Happier Life, I provide an experience, rather than a lecture. While narrowing the food of nutrition information, I demonstrate 12 simple life-altering changes to improve health. Email judes@FoodsWithJudes.com to schedule a presentation.  Let me motivate your staff to better health! The Lean Body, Smart Life on-site wellness program concentrates on the twelve most important habits you can do for your weight and health. This 12-Fix Lean Life Plan includes hands-on demonstrations of life-changing techniques easily adopted by everyone to improve their health for a lifetime. Small changes over time make a big difference to your health and your associate’s health. Better health means less absenteeism, improved productivity, decreased health risks, and improved employee health behavior. If you are a Human Resources professional or business owner who wants to utilize our services to promote healthier, happier employees, please contact Registered Dietitian Nutritionist, Judith Scharman Draughon at Judes@FoodsWithJudes.com. Email judes@FoodsWithJudes.com to schedule a conference call.